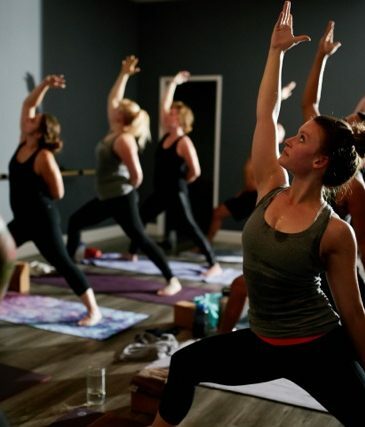 Welcome to Ebb & Flow Yoga Studio, we are Vacaville's premiere Yoga and Barre studio. Approachable, inviting and open to beginners as well as advanced practitioners. 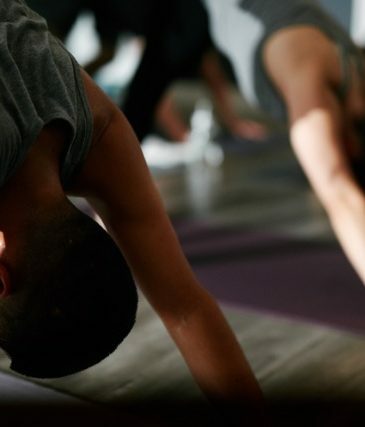 We honor all yogic philosophies, practices and styles and believe yoga is for everyone. Come as you are.